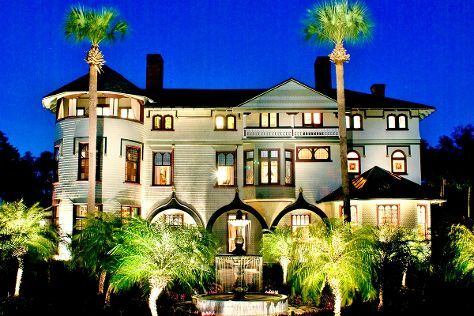 Visit Stetson Mansion and St. Augustine Lighthouse & Maritime Museum, Inc. for their historical value. For shopping fun, head to Ron Jon Surf Shop or Gallery of Local Art. You'll find plenty of places to visit near Daytona Beach: NASA Kennedy Space Center Visitor Complex (in Titusville), St. Augustine Beach (in Saint Augustine Beach) and St. Augustine Alligator Farm Zoological Park (in St. Augustine). There's much more to do: kick back and relax at Beach at Daytona Beach, explore by horseback at Equestrian Adventures of Florida, shop like a local with Galleria di Vetro, and stroll through Cocoa Beach. To see more things to do, photos, maps, and more tourist information, read our Daytona Beach online sightseeing planner . In March, plan for daily highs up to 76°F, and evening lows to 54°F. Finish up your sightseeing early on the 14th (Thu) so you can travel back home.